As part of the BCC Webinars, we invite you to the webinar entitled: “SAP Business One in subsidiaries: a new alternative in the SAP corporate environment”. Large corporations operating on the basis of the central SAP ERP system increasingly choose SAP Business One for their smaller daughter companies. This allows them to carry out a project within a shorter time frame and with a smaller budget than in the classic approach – a rollout of SAP according to a corporate template. At the same time, they remain in the SAP environment, which is well-known to them. As one of the few consulting companies, BCC combines SAP ERP and SAP Business One competencies. 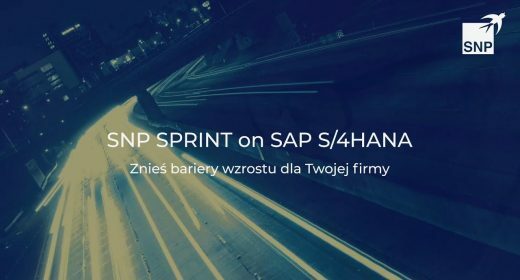 Our experts will present you the possibilities and conditions of SAP Business One implementations and integration with the corporate SAP ERP system based on their own project experience. The webinar will be held on May 25 at 11.00 a.m. and will take approx. 30 minutes. 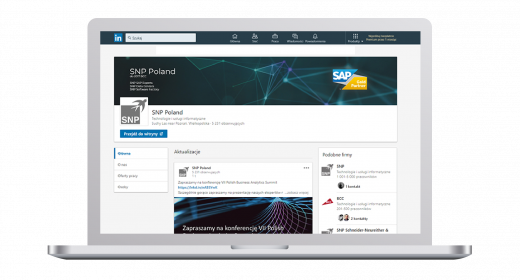 We encourage you to share our invitation with other people from your company who are interested in SAP issues.